Referring to the screen capture searching for the elected officials Twitter account remember to look as they just might have more than one Twitter account. 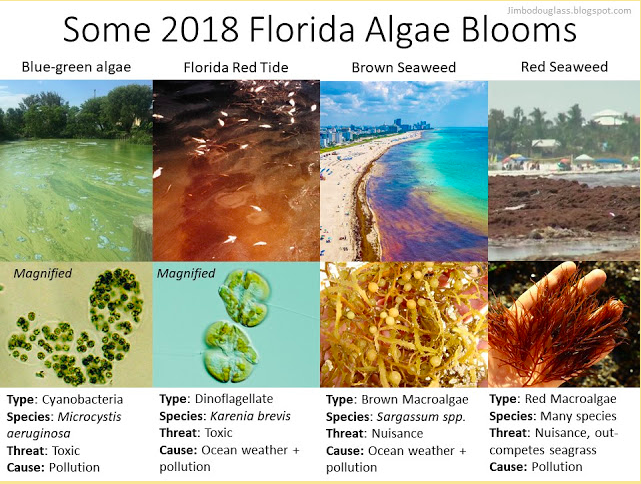 LISTEN UP FLORIDA............. Blog Post by Professor James Douglass - A marine biology professor at Florida Gulf Coast University (Full Credit but broken down for a better understanding to the masses.) https://nancygrant.weebly.com/algae-blooms ...and... http://www.NancyGrant.info ...and... http://www.FLPhosphate.com ...and... Mosaic New Wales Radiation Right to Florida's Aquifer http://anewsreporter.weebly.com/mosaic-new-wales.html ...and... Joe Gilberti has a well with 7.4 ph, sitting in jail according to wife on false charges: http://anewsreporter.weebly.com/joe-gilberti.html .............IF TRUE: The phosphate Industry a front for Uranium Mining: https://floridaphosphate.weebly.com/phosphate-news/phosphate-news. to bust open the rock Joe Gilberti's 7.4 ph water will contribute HOW? .............IF TRUE: The Mosaic Riverview Facility high in Radiation?... Leaching into the Gulf of Mexico?... Spraying over the Riverview Stacks to hide radiation levels which has mutated ???... https://youtu.be/gMTrk6-0wo4 by Gina LaBruno from Saving the Face of Florida https://www.facebook.com/EndPhosphateMiningToday/?ref=br_rs ............Fluoride "hydroflourosilicic acid" eats through concrete https://youtu.be/szL2Ofzvpcs (Refer to comments: https://www.reddit.com/r/skeptic/comments/1vfsd0/fluoride_spill_eats_holes_in_concrete_i_have_been/) which is a waste by product of the phosphate industry. TOXIC TOXIC TOXIC Do Farmers put "Crop Nutrient" by Mosaic on their fields?... Is this "Crop Nutrient" a waste by product of Phosphate Mining which causes Blue Green Algae?... 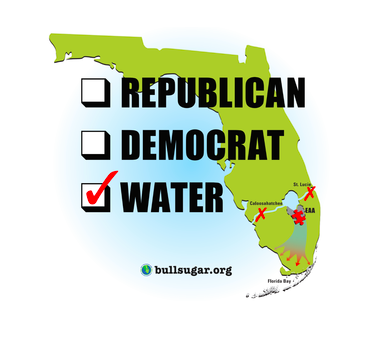 MSDS and SDS on MAP and DAP: https://floridaphosphate.weebly.com/dap-sds ...and... https://floridaphosphate.weebly.com/map-msds ............. GREAT STORY by Erin Brockovich: Why You Should Care About The Ecological Disaster In Florida https://www.newsandguts.com/guest-post-erin-brockovich-care-ecological-disaster-florida/ ............. Thank you for your time. If you would like your "Tweets"... Re-Tweeted (shared) leave your whole Twitter link below (Example: http://www.Twitter.com/YourTwitterName) to make it much easier for people to find you. For those RE-Tweeting (sharing) tweets: Click the "Following" button and their tweets should show up in your twitter feed for you to re-tweet (share). If not, go directly to the twitter account to RE-Tweet (share) tweets. Youtube Search "How to Use Twitter" for more information how to use Twitter.